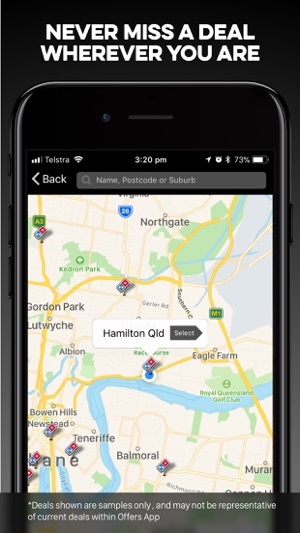 Our best deals in your pocket! 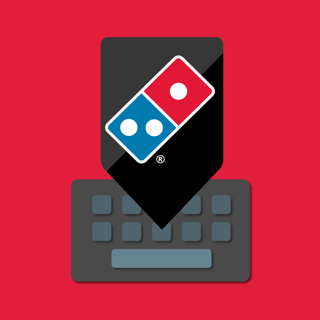 The Domino’s Offers app puts our best deals in the palm of your hand. 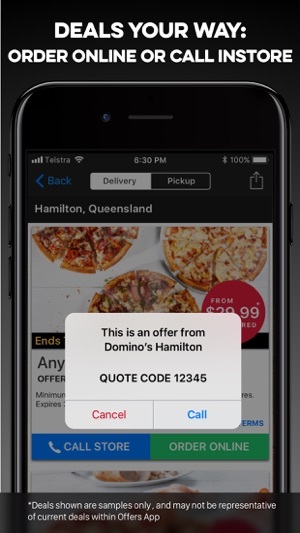 No more searching for coupons and vouchers! 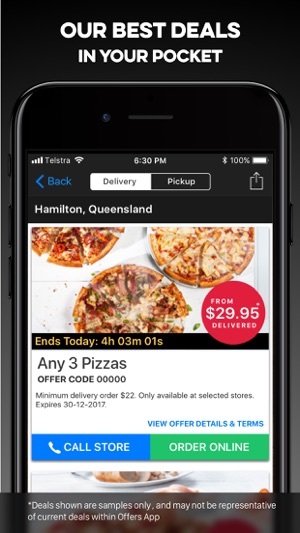 - Find the best deals at the Domino's store nearest to your current location - anywhere in Australia! On iPhone X with the latest version. Couldn’t search for any deals when clicked on near by offers. It zoomed out as it searched, then flicked and back to where I had started. Today, I got two notifications but the app stuck on home page with only one icon which didn’t respond to touch. 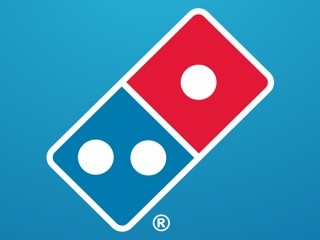 © 2014 Domino’s Pizza Enterprises Limited. All rights reserved.